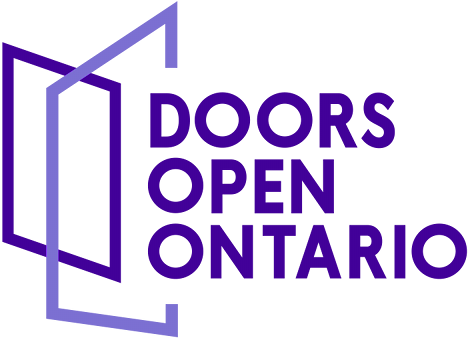 Trent University will partner with the Oshawa Museum for Doors Open to explore the history of Oshawa through displays and hands-on activities. Enjoy a history table and costumed photo booth. Meet an Indigenous Elder/Knowledge Keeper and a Fire-Keeper in the campus teepee. See artifact collections, displays and laboratory work from a recent archaeological dig at the Oshawa Museum.